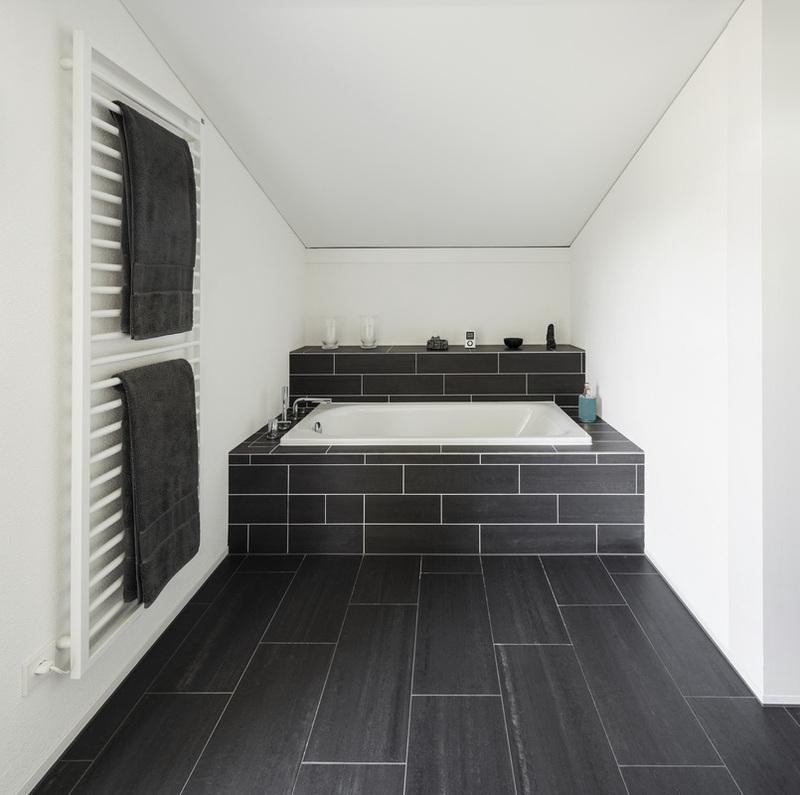 Optimising space in a bathroom can be achieved without compromising style. Bathroom cabinetry merges form and function and carries the style statement you want to make - whether it's contemporary, traditional or vintage. 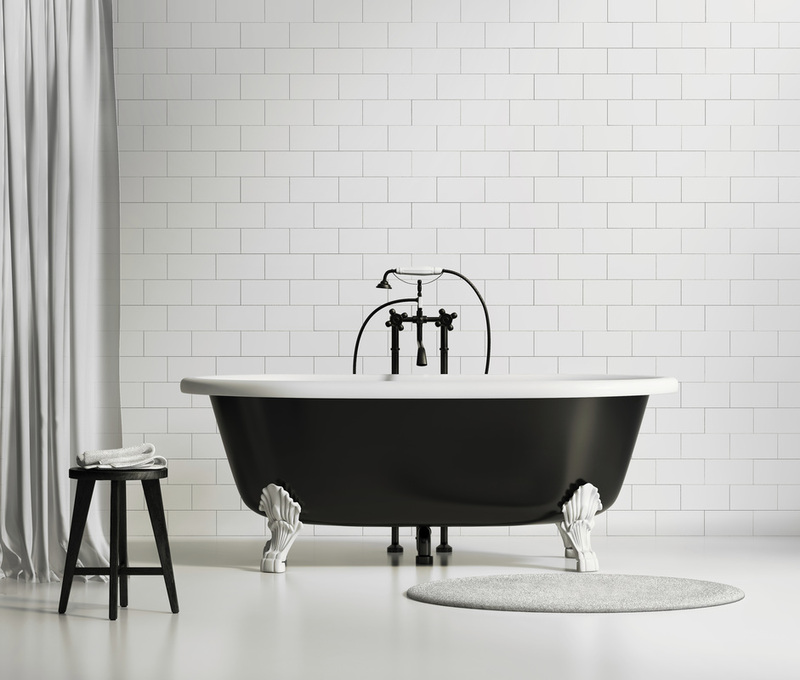 Bath tubs are the natural focal point of any bathroom and have a powerful impact on the decorating style. The most critical area for bathroom lighting is the mirror. The spotlights above the mirror illuminates your face from above and eliminates shadows. The mirror gives the room an added sense of space. Contrasting wood textures can create a dramatic statement. 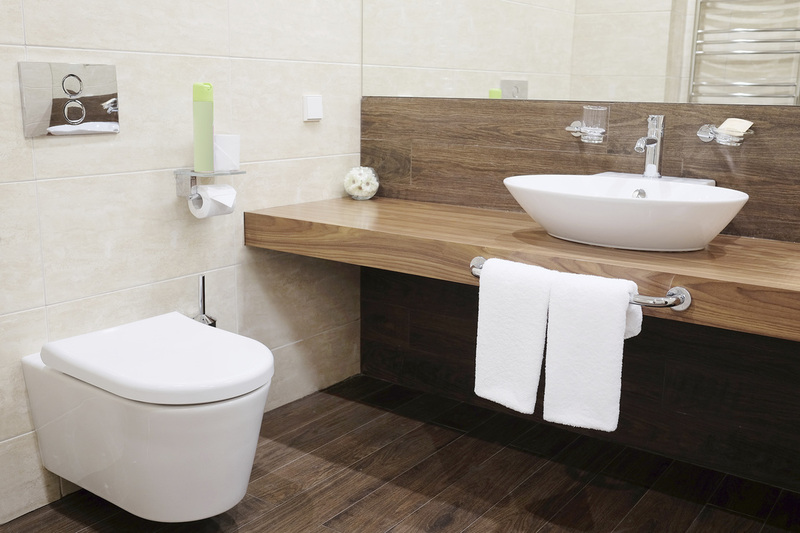 The wall hung toilet is perfect for optimising space in a cloakroom bathroom.